For any household or corporate relocation plans, make sure that you include Ocean Star International to consult on your move. OSI only provides the most affordable of rates and top of the line services. 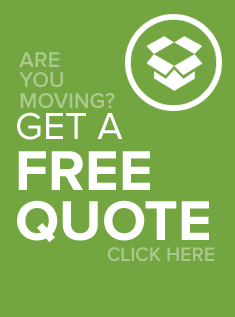 Moving your home, office or business takes a lot of careful planning, budgeting and its never an easy task. To make things easier for you, here are some tips that you can use. OSI Corporate Relocation Moving ServicesMonths before your actual moving date, you have to make sure that you already have contacted a number of freight shipping companies who could handle your office furniture and equipment. Good international movers are hard to come by, which is why looking for a professional and trusted freight forwarder like Ocean Star takes a lot of time and research. As a business, there are things that you have to take care of, like your clients, important documents and things of that nature. Finalize all these weeks before your relocation move so that you don’t have to deal with these in the process or immediately afteronce you have transferred. Your office might be relocating, moving to Europe or Asia and travel expenses and international calls are quite expensive. Last but not the least, always ask for professionals to help you out. It’s not easy and you need all the help you can get. International movers like Ocean Star International Shipping Company can help you out where you need it most.